How many times have you done an unscheduled second trip to the grocery because you forgot to buy cooking oil or laundry soap? Or how many liters of fresh milk have gone to waste because your toddler doesn’t want the brand that you have wrongly picked from the store? 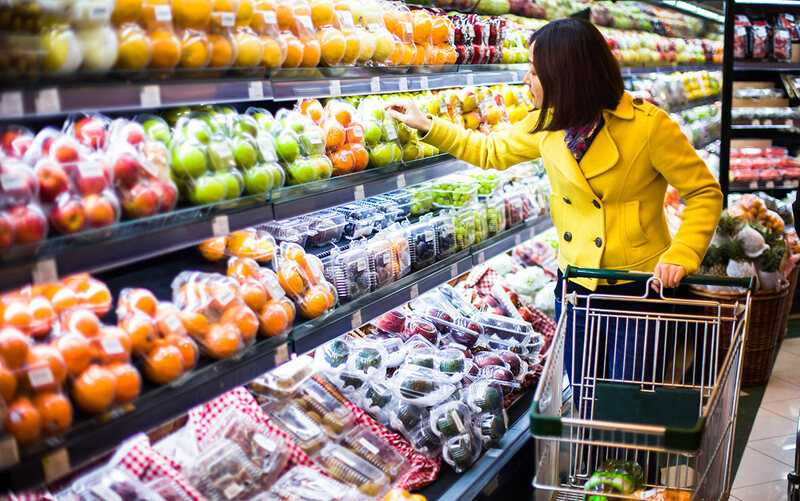 Being efficient in doing the grocery can save a huge amount of time, money and energy. Plan menus. 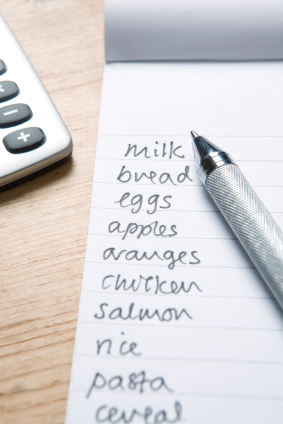 Bulk of the grocery list is food. To know the proportion of ingredients that you will be needing for the week, you have to strategically plan menus ahead. Maximize the ingredients for the meals you will be preparing for the entire week. This will enable you to estimate the quantity and will thus prevent you from doing unnecessary second trips to the grocery. List down details. This is applicable to all things-to buy in your list. Details must be included – brand and quantity must be specified to avoid picking things randomly. Double-check your list to make sure you have not missed out anything. Coming to the grocery store prepared will result to accomplishing the task efficiently and conveniently. Allot time for grocery. Doing the grocery is not a trivial activity as the week-long supply for the household is at stake. A good amount of time must be allotted for this endeavor. Making it a routine will be helpful. 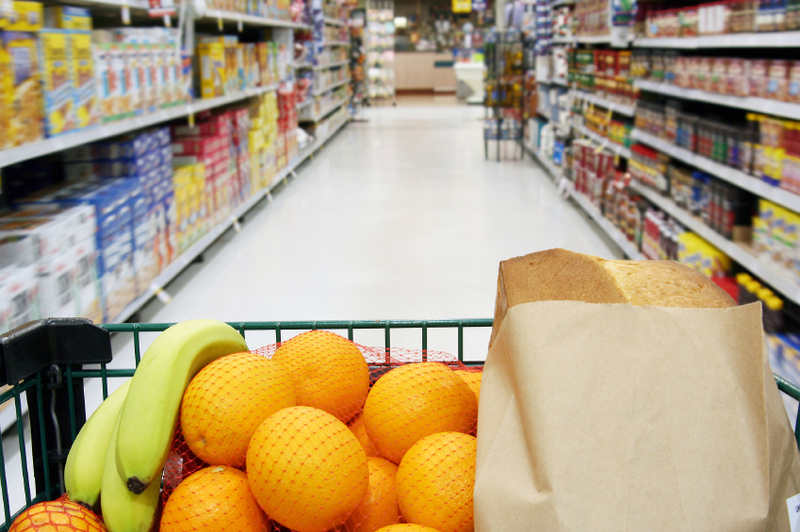 Do not be comfortable in just squeezing quick grocery time in between appointments. Haste makes waste. Also take into great consideration that certain frozen goods need to be refrigerated as soon as possible. After all, you want your newly-bought grocery items to be fresh and good! Be organized. Keeping items in an organized manner is indeed one of the keys to efficiency in doing the grocery. When everything is in place, it is easy to track the supplies. How else can you keep count of the cereal boxes or the milk cartons if these are not stored in the right places? Imposing this rule to the rest of the household will make your load lighter. This way, everyone will be able to contribute in keeping not only the grocery items but the whole of the home, organized as well! The chore of doing the grocery, albeit simple, is fulfilling. Providing the necessities of the family is an act of love. Going through the steps from planning to organizing is delightful when you think about the rewards you reap from the family members—seeing them enjoy the conveniences at home because of your conscious effort with their needs is bound to make you the happiest!